On Friday the sun shone. And it shone all day. We were finally blessed with some glorious sunshine so an outside pursuit was definitely on the agenda. 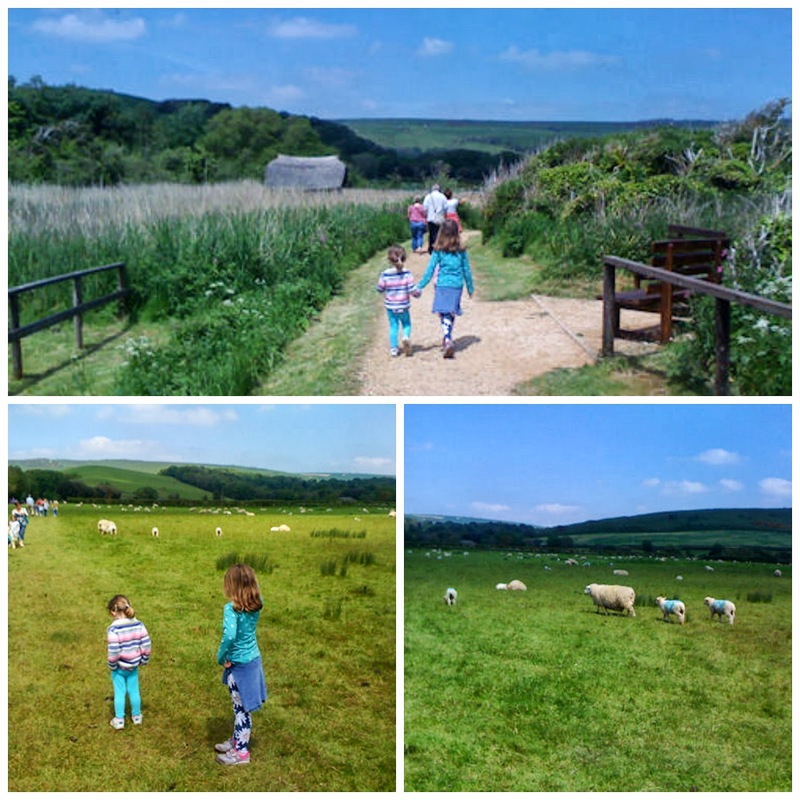 One place we love to go year upon year is Abbotsbury. A quaint, small village with the added advantage of an Animal Park, some Sub-Tropical Gardens and a Swannery. If you’re holidaying in West Dorset then it’s a definite must and you can also get a Season ticket which gets you access to all three attractions at a vastly reduced rate. We tend to buy an annual pass as the kids are still young and there are a host of activities/events throughout the year like Halloween, Easter and the Floodlit gardens that make it a great place to pop back to. Today’s trip was to see the baby signets who have begun to hatch. Hatching tends to happen from May to June. 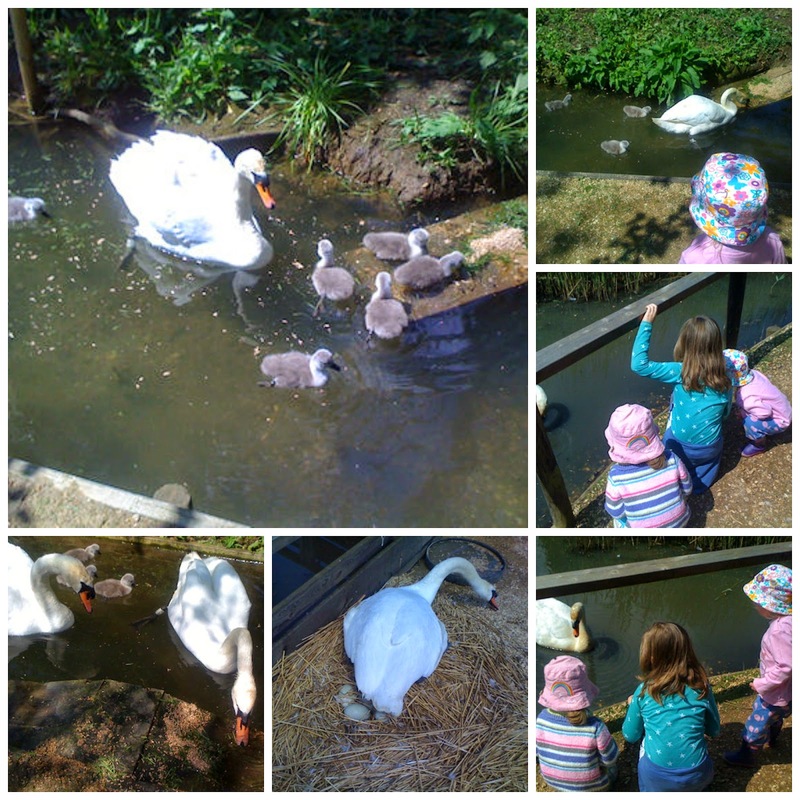 It’s a great time for the kids to get close to the swans and see them nesting on their eggs or swimming about with their young. We arrived at feeding time. They have two feeding sessions 12.00noon and 4.00pm. 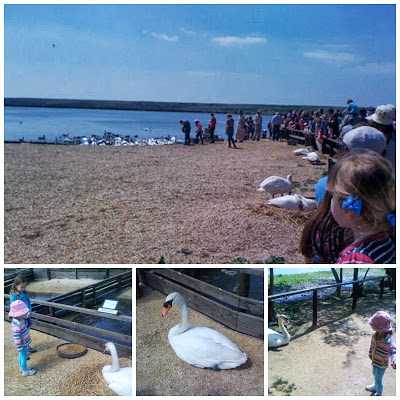 When we’ve visited in the quieter months Belle has been able to feed the swans, but as it was so busy being half term and we arrived slightly later than anticipated (why is it that once you have kids your ability to arrive on time is now impossible!) we watched the daily event instead. The visit was spent with some lovely friends who made it more enjoyable for the girls as they could share in their experience. 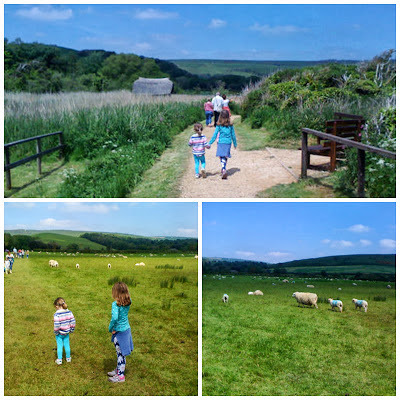 We rode on the tractor & trailer up to the main site which the girls thoroughly enjoyed, pointing out the sheep and lambs on route. We then made our way round the site counting swans, signets and eggs as we went. We had a lunchtime snack half way round allowing the girls to play around finding stones and wood to make castles with. They also enjoyed finding feathers to decorate their creations with. We then carried on our walk, going through the fabulous tree tunnel which allows the kids to climb and hide. 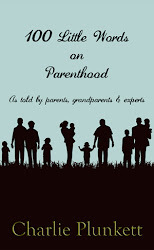 It’s lots of fun even for us adults! On the way back we decided to walk through the field back to the shop, passing the sheep with their baby lambs. Children are very amusing walking through a field dodging sheep poo! Lots of “urgh’s” and “watch out poo!” were shouted on the way back. Very funny. The girls were very restrained walking through the gift shop as we tried to get out again. I was only hassled for an ice cream and an ice lolly so I felt I got off lightly. Phew! Lots of cuddly swans, bunnies etc greet you in the gift shop so be warned if you go. Temptation is everywhere. As you come out they have a little cafe and play area for the kids. You can happily while away 3 hours at the Swannery without thinking about it so it’s a worthwhile outing. With a lovely sun-kissed glow we headed back home, chatting about what we’d seen. 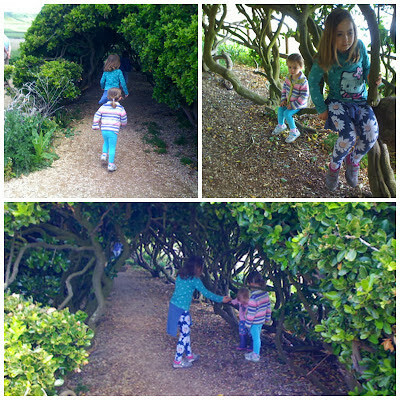 We decided that next time we would come back with Daddy and walk the maze which we’d run out of time to do. It was a great way to end our half term holiday and as the sun finally had his hat on, we all let out a resounding “Hip, Hip, Hooray!” Long may it continue. 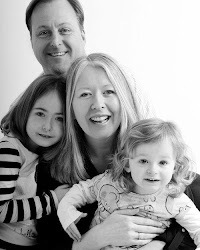 I’m linking this post up with the lovely Fiona at Coombe Mill for their weekly Country Kids. many more with you over the summer months. 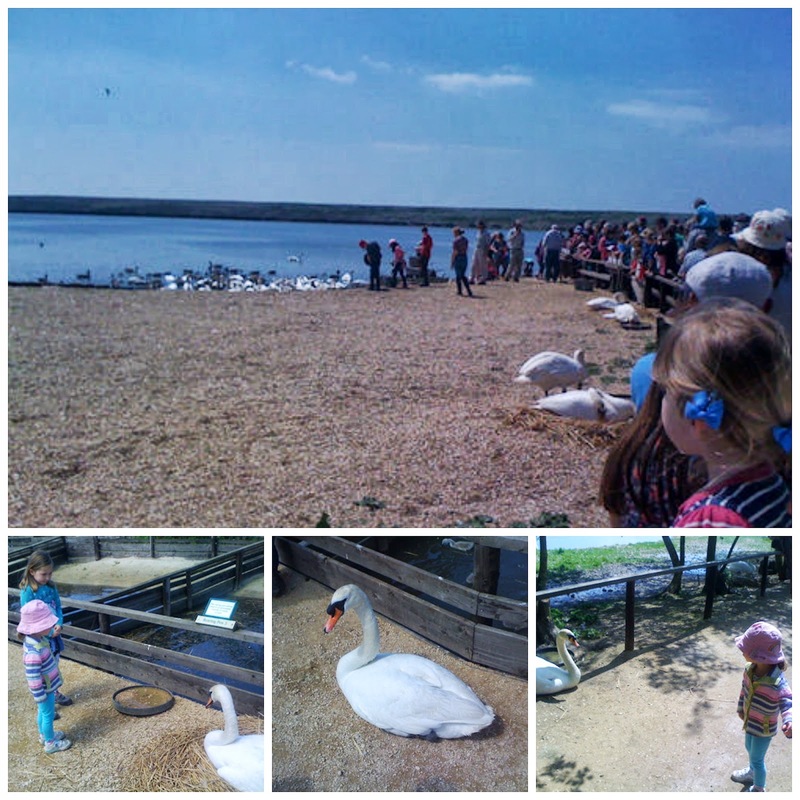 What a great place to spend the day, not only to see the beautiful swan families but great for exploring too. 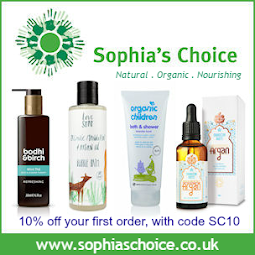 It's lovely to see you over on Country and Kids and I look forward to reading many more of your outdoor adventures during the summer. Nothing like kids in nature, really! They look so happy. And congrats on getting off so easily in the gift shop! Sweet!